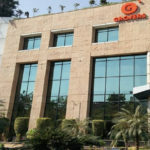 Global e-commerce behemoth Amazon has led a US$12 million funding round for Acko, a digital insurance startup in India. 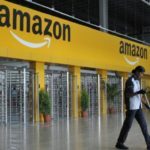 Amazon led the financing in the round that included Ashish Dhawan, founder of private-equity firm ChrysCapital, and Catamaran Ventures, an existing Acko investor, according to TechCrunch. Catamaran Ventures is the personal investment arm of NR Narayana Murthy, who co-founded the Indian IT services giant Infosys Technologies. 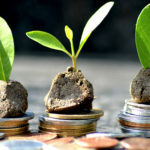 Following the latest fund-raising, the total capital raised by Acko has reached US$42 million, according to data from CrunchBase. 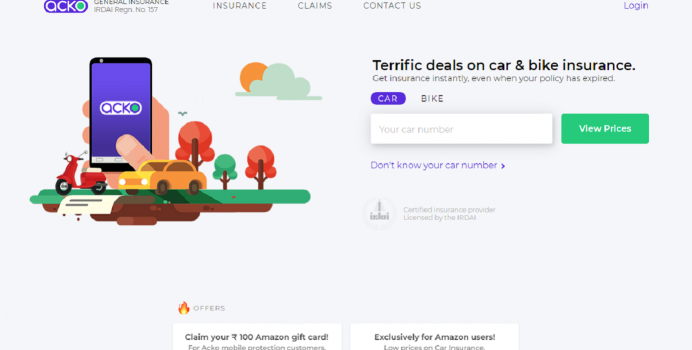 Founded in 2016 by Varun Dua, who also founded insurance comparison site Coverfox, Acko offers general insurance products like auto and smartphone insurance through an online platform. The Mumbai-based insurance tech startup can offer a 30 to 40 percent discount on incumbents by pricing its policies more accurately by gathering information and data online, as well as avoiding theexpense of a brick and mortar footprint, Dua has said earlier. This January, the digital-only insurance startup expanded its offerings to cover a new insurance category of ‘internet economy,’ such as e-commerce, ride-hailing, and travel site-focused products. TechCrunch reports that Acko has launched passenger insurance for domestic startup Ola’s ride-hailing service, covering riders for minor accidents, and even eventualities like missing a flight due to traffic delays, with the claim system built into the Ola app. In an interview with TechCrunch, Acko’s Dua said the startup wants to set up “a pretty seamless claims process that’s reasonably integrated [in Ola app],” adding that Acko has covered over 10 million Ola trips till date. 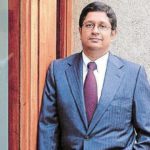 With the latest funding round, the firm will “beef up the technology, which is heavily intensive, both operationally and technology-wise to set up claims across the country… The other thing will be to scale up our marketing efforts and the business overall,” Dua told the Economic Times. TechCrunch notes Acko is likely to work with Amazon around e-commerce coverage, with the first focus around gadget protection. Dua told TechCrunch that the startup plans to launch a significant funding round next year, “which would be used to give it a war chest” to expand. The startup is said to have held discussions with some global insurance firms. 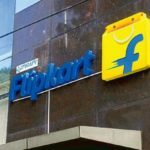 While Chinese internet giants Alibaba and Tencent have gone on an investment spree in India’s tech world with large high-profile deals in big firms, Amazon has merely invested in several startups, such as home services company HouseJoy, financial comparison service BankBazaar, and gift card startup QwikCilver. This April, Amazon announced its backing to Indian digital lending platform Capital Float. 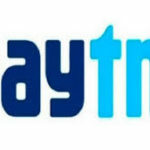 The deal, along with the latest investment in Acko, is seen as part of the US-based tech giant’s strategy to ramp up its India play.